Complimentary non-motorised water sports including kayaks, paddle boats, hydro bikes and snorkelling equipment are available to all of our guests. 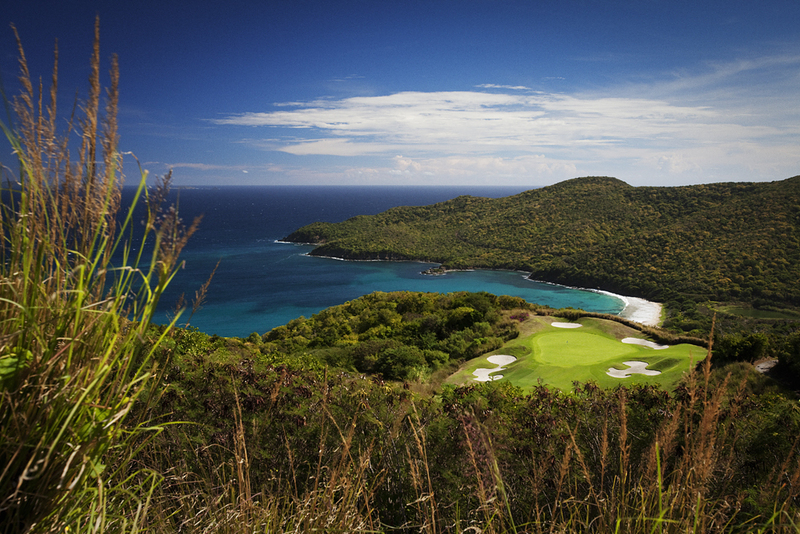 An exhilarating and challenging Jim Fazio designed 18 hole championship golf course, set on dramatic sloping hills along the ocean edge. This is the game at its very best and as deemed by Robb Report is a most distinctive course of unique character and playability. Guided hiking is available to 'Mount royal', the highest point on Canouan; where you can enjoy spectacular views across the Estate and neighbouring Grenadine Islands beyond. One can immerse themselves in the inherent beauty and history of Canouan, also known as the 'Turtle Isles' - stopping at various viewpoints along the way. This magical journey is sure to leave you feeling inspired and with memories that will last a lifetime. 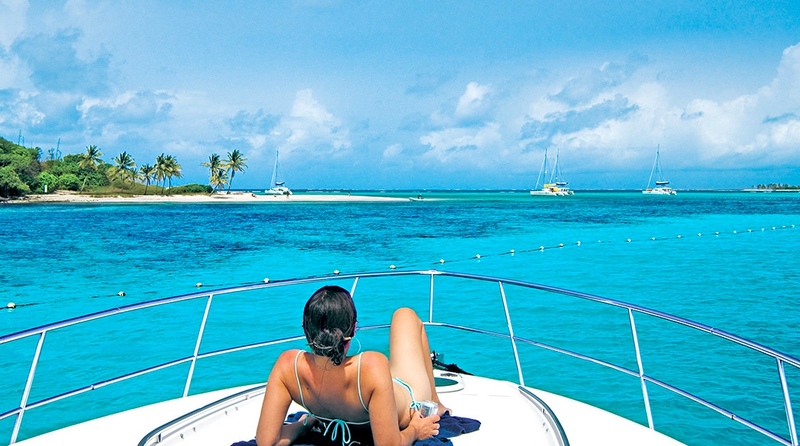 Select your preferred mode of riding the waves, from Catamaran, Powerboat or Schooner and set sail across the glimmering Caribbean sea. 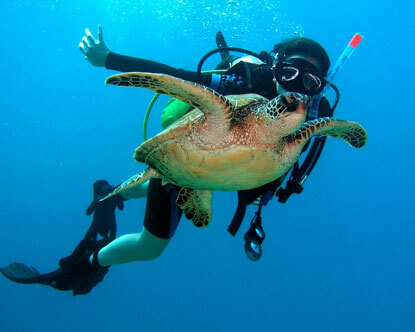 Discover the surrounding islands of Petit St Vincent, Mayreau, Tobago Cays, Bequia and Mustique, where you can meet the locals with their friendly banter and enlightening stories, take a swim with the ancient sea turtles in Canouan's seductive waters and discover the myriad of marine life by snorkel! 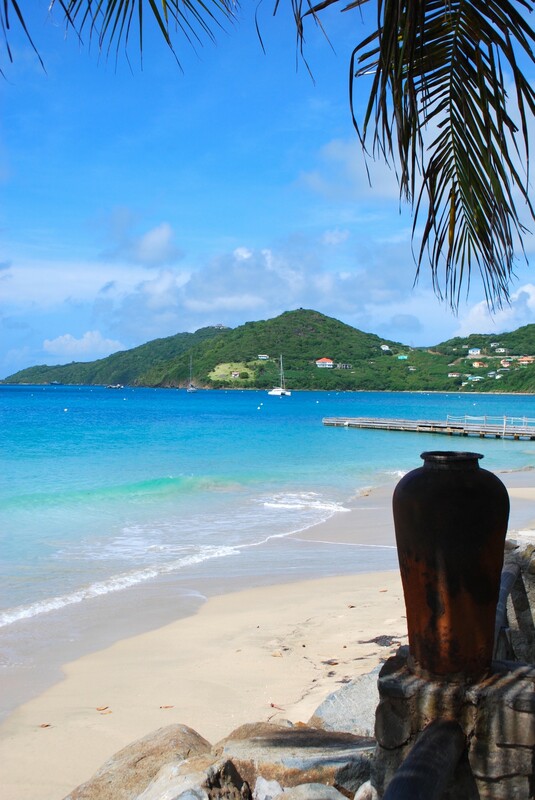 Canouan is renowned for its alluring white sand beaches, secluded bays and coral reefs; each of which make perfect picnic sites. 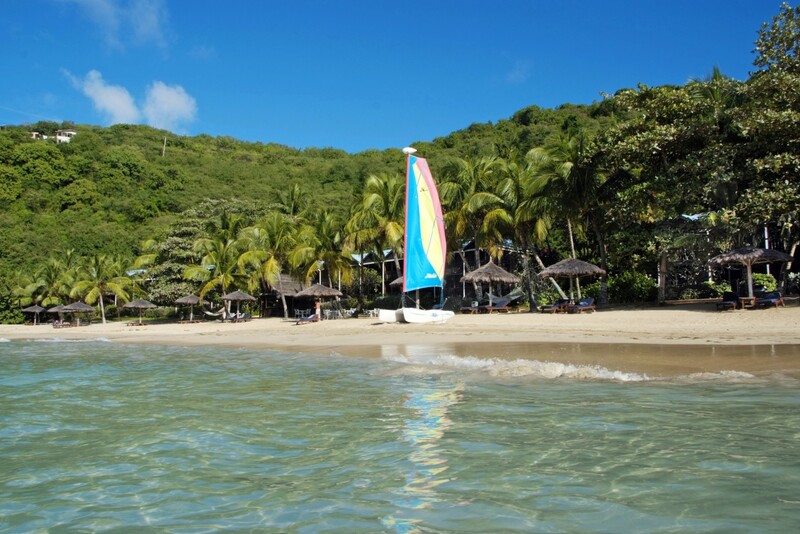 Twin Bay and Mahault Bay are excellent spots for snorkelling. Picnic baskets can be arranged for guests of Tamarind Beach Hotel upon request. Guests can indulge their mind, body and soul and choose from a range of blissful Spa treatments which are available on site; including Facials, Hot Stone and Deep Tissue Massage, Manicures and Pedicures, delivered in the sanctuary of our dedicated massage room; Pure Harmony Escape. Canouan Island offers an idyllic setting in which to marry and even features its own characterful chapel, dating back to the 1920’s. 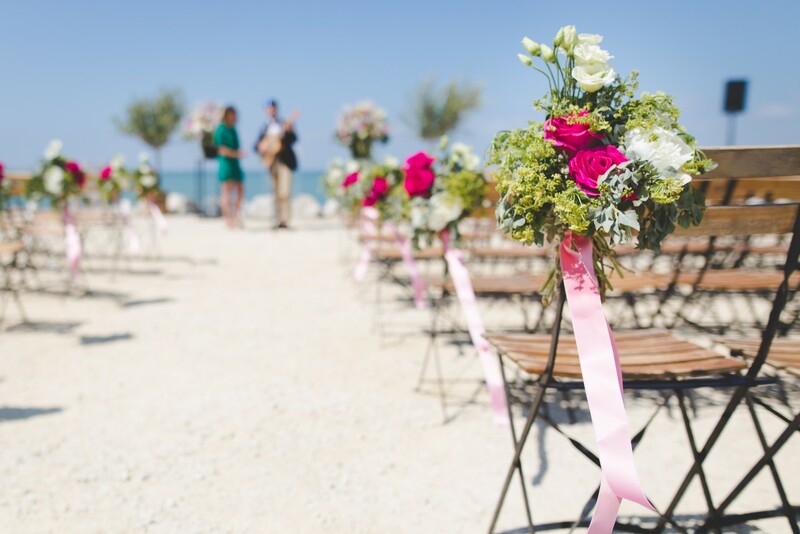 Tamarind Beach Hotel is a beautiful and intimate wedding venue for small parties. 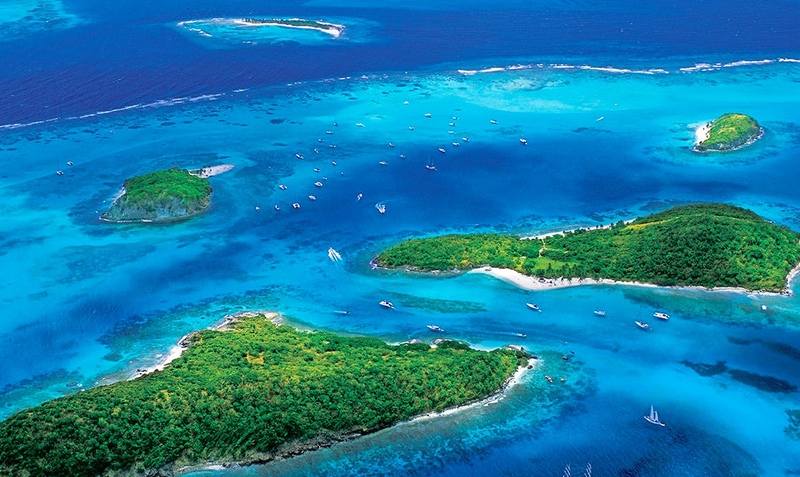 Canouan is surrounded by warm, crystal clear waters which are teeming with marine life, making it an ideal and exciting location for Scuba Diving. Please contact us for further details of available activities. We will be happy to share our thoughts and knowledge to make sure that your stay is perfect and personal to you.